Port Douglas tourism has surged by almost 7% in the 2017/18 financial year. Despite recent controversial media reports over the Great Barrier Reef, heavy rainfall, flooding and crocodiles, Port Douglas remains one of Australia's most sought-after holiday destinations. Recent reports from Tourism Research Australia have shown that domestic overnight visitation to Port Douglas and the Daintree region has grown from 1.67 million to 1.78 million in just a short year. Port Douglas is a spectacular tourist destination where the tropical rainforest meets the sea. Visitors from all over the world flock to Port Douglas to experience the stunning natural scenery, technicolour reefs and verdant tropical rainforests. 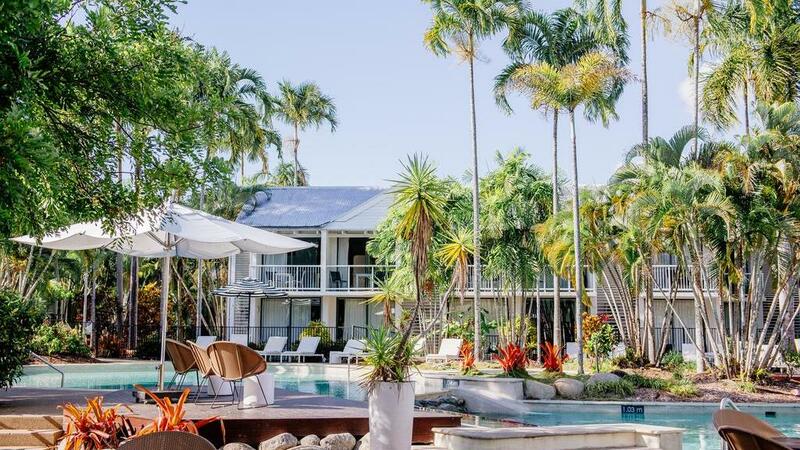 According to Tourism Research Australia, domestic visitors stay in the Port Douglas area for an average of 5.3 nights, and international visitors stay for an average of 6.5 nights. Both numbers have increased from previous years bringing the total combined number of domestic and international visitors to 691,000. Tara Bennett, Executive Officer of Tourism Port Douglas Daintree (TPDD) has praised the region for its upward trending growth. "Despite strong competition from international market and aggressively priced airfare and holiday packages, as well as capacity restriction into Cairns Airport in the domestic market. Port Douglas has continued to see growth", she said. "Our marketing activities have targeted the domestic traveller and specific international source markets as well as business events and destination weddings. "This year we focused on sourcing more cooperative marketing opportunities to provide subsidised campaigns for members and increase the region's direct to consumer reach. "This has helped us achieve marketing outcomes well beyond our budget and organisation's small size." The key strategies behind Port Douglas' tourism growth involved focus on leadership in the digital space, stakeholder liaison, research and opportunity analysis and destination marketing. "TPDD continued to engage with both domestic and international trade through traditional distribution channels, assisting with training opportunities and itinerary development," Ms Bennett said. Moving forward, in 2018/19 Port Douglas tourism will continue to work collaboratively with stakeholders to promote the region as a leading Australian tourist destination "harnessing the bounty of two World Heritage Listed areas." For more information and amazing holiday packages to Port Douglas, click here.